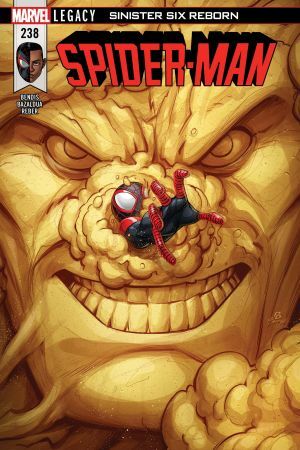 SINISTER SIX REBORN Part 2! 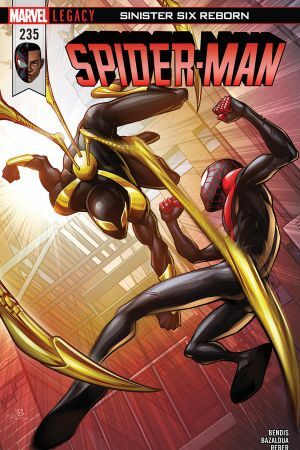 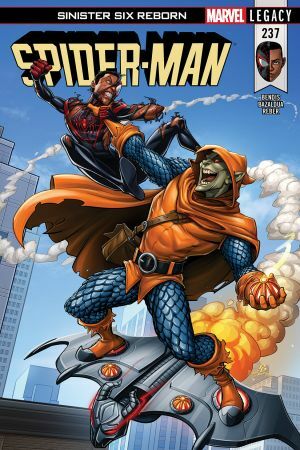 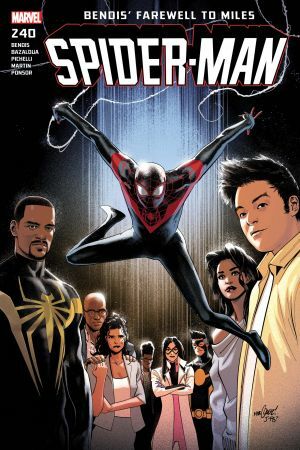 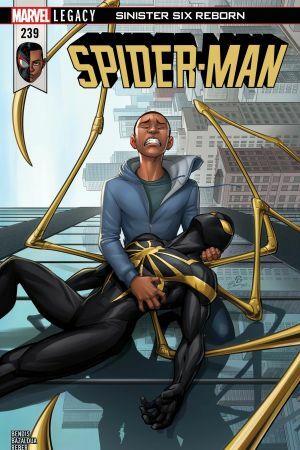 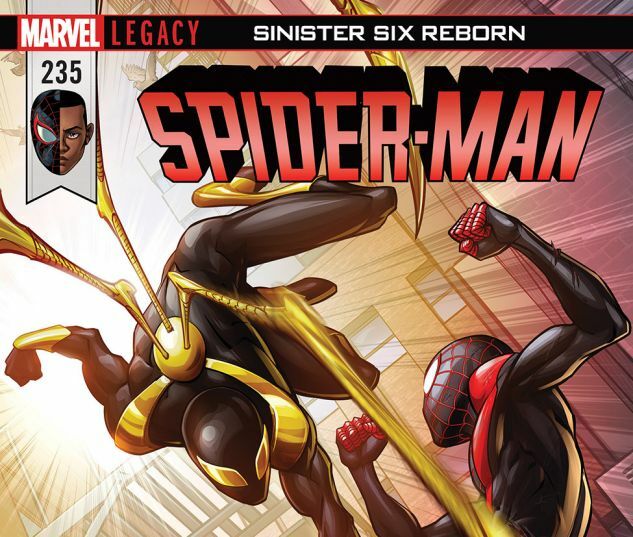 The mysterious new Iron Spider rolls into Miles Morales’ life with the destructive power of the new Sinister Six. 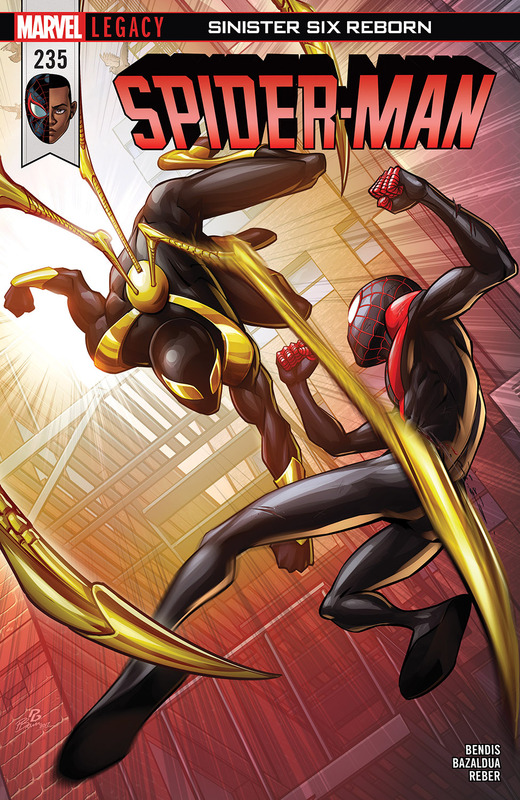 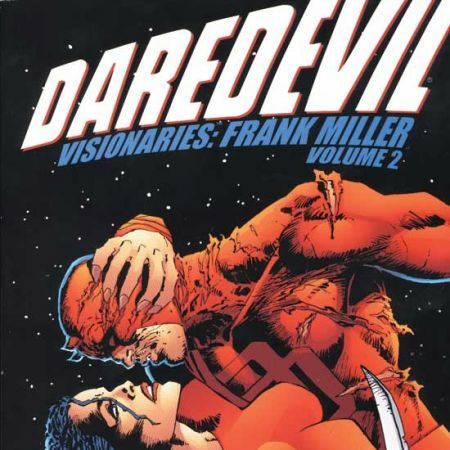 Sadly for those close to Miles, it’s not just his life that’s going to get obliterated.